Voice assistants are gaining consumer trust for making payments. 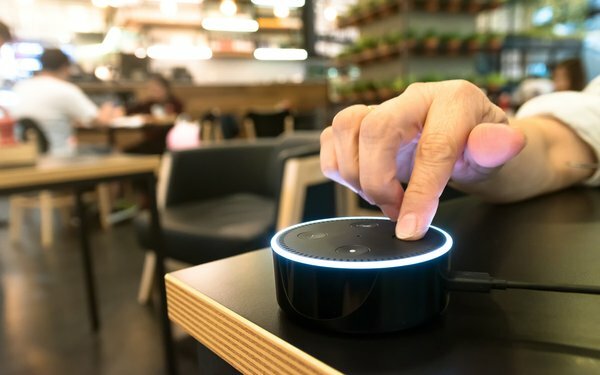 While most consumers have yet to make a payment by voice, such as through Amazon Alexa or Google Home, many already trust voice assistants to do so, based on a new study. The study by BI Intelligence comprised a survey of 1,100 millennials and business leaders in a U.S. panel who make strategic decision in their organizations. Already, iPhone users can speak to make peer-to-peer transfers with Venmo, Amazon Echo owners can use voice commands to pay off Capital One bills and owners of Android phones can speak to order items from Amazon, as the BII study notes. The most trusted voice assistant for secure payments is Apple’s Siri, with almost a third (29%) of consumers trusting it. This is as much as Amazon Alexa and Google Assistant combined. Part of this may be due to Apple’s historically closed and relatively secure system. Of course, Siri can only handle bill or peer-to-peer payments at a few places. Even though a person can speak to Amazon’s Alexa to order coffee from Starbucks, pizza from Domino’s or just about anything from Amazon, it ranks second in trust at 17%. Google’s assistant and other voice assistants have a trust issue, according to the study. With 12% of consumer trusting it for secure voice payments, Google Now and Assistant trailed Siri and Alexa. However, part of this may be because Google has not yet attracted partners who offer voice payments, despite supporting the capability, says BII. While trust varies, the majority (62%) of consumers trust a voice assistant to securely make a payment, compared to 38% who don’t trust them.